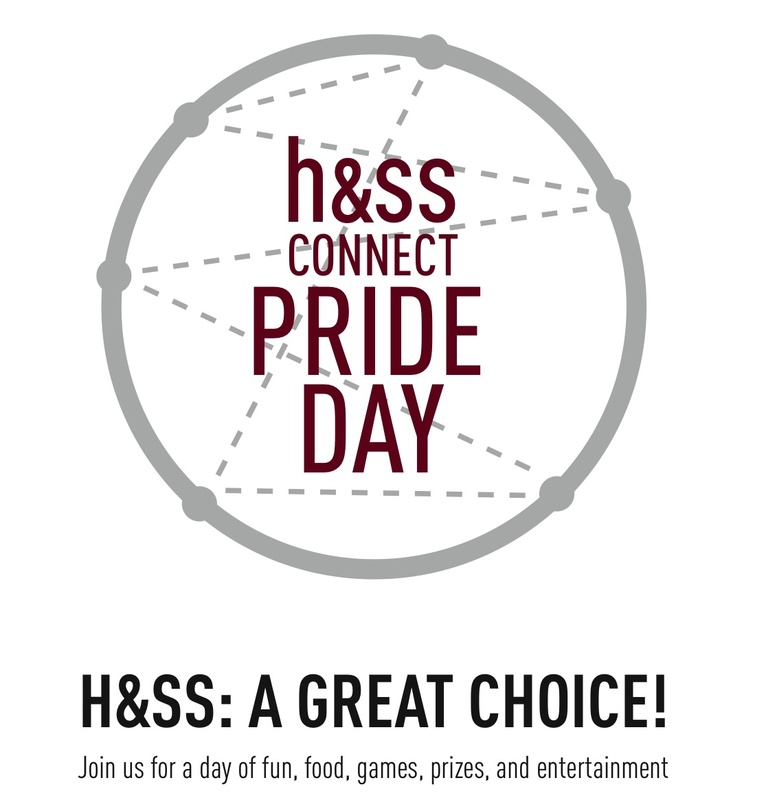 Catch of the Day: Do the Humanities Need a “Pride” Day? Every time I hear about some kind of “pride” celebration, my mind immediately goes to the pride days, weeks and months celebrated by various oppressed groups in the United States (e.g. gay pride, women’s history month, etc.). Of course, the word pride long predates this usage. Nevertheless, when I read these signs, I imagine a claim to “oppressed” status on the part of the humanities. The tagline “A GREAT CHOICE” only make things worse. It sounds likes it’s explicitly countering a claim that the humanities are a bad choice. Am I imagining things, or is does this poster imply some kind of disciplinary inferiority complex? Also, other pride days promise the very thing they are celebrating–I expect a whole lot of homosexuality when I go to gay pride. But this one promises fun, food, games, prizes and entertainment, which, while not bad, is not the humanities. If anything, it’s more of the “Less Stress” stereotype. I only just found out that students refer to H&SS as “H and Less Stress!” I’m going to see if I can up the stress level in my courses and challenge the stereotype!